Home / gluten free / What is gluten? Gluten is a set of plant proteins combined with starch, contained in the endosperm in certain cereals including wheat, oats, barley or rye. For example, 100 g of bread contains 8 g of gluten. It "plays a role of natural cement and binder, allowing to make pasta bread, cakes ... homogeneous. It especially allows pasta to rise by its ability to create a network that traps the gases produced by yeast during the fermentation of bread. While cereals play an important role in the body's nutrients, such as proteins, lipids, digestible carbohydrates (starches), vitamins, minerals (calcium, phosphorus, iron) or fiber, gluten does not affect particular interest for the organism. In intolerant people, estimated at 600 000 in France, it can induce an immune reaction altering the inner lining of the small intestine and cause an alteration of digestion and absorption problems. It is then a disease called celiac disease. 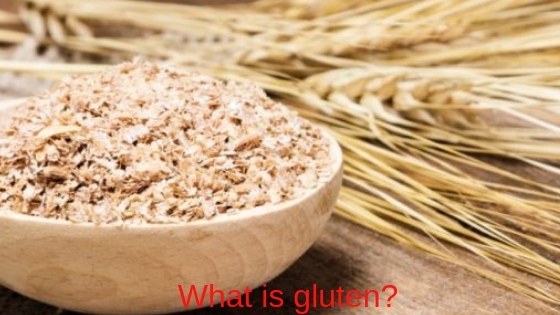 The diagnosis of gluten intolerance, or celiac disease, is made from biological and / or genetic analyzes and - in some cases - intestinal tissue samples. There is no treatment for this disease other than a therapeutic education for the elimination of foods containing gluten throughout his life. 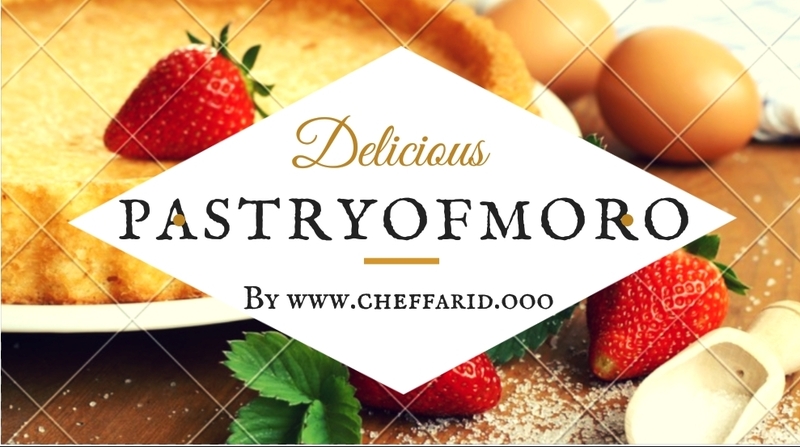 The help of a dietician can be useful to help the patient and his family to read the labels of food because gluten is present in many preparations or foods other than cereals (example: icing sugar, rice, roquefort ... ). Faced with the large number of people suffering from this disorder or who wish to no longer consume gluten, more and more manufacturers are offering gluten-free products. But these remain at a higher cost than other foods. To cope with this, in the event of proven illness, the Health Insurance reimburses up to 60% of gluten-free dietary products up to a maximum of € 33.56 for a child under 10 years of age or € 45.74 beyond 10 years and for adults per month. The risk of long-term adverse health consequences is proven in people who are intolerant to gluten and who continue to eat foods containing them. Conversely, a change in behavior in eating habits makes it possible to reduce this risk to nothing. your opinion and comment is a source of pride and encouragement to me .